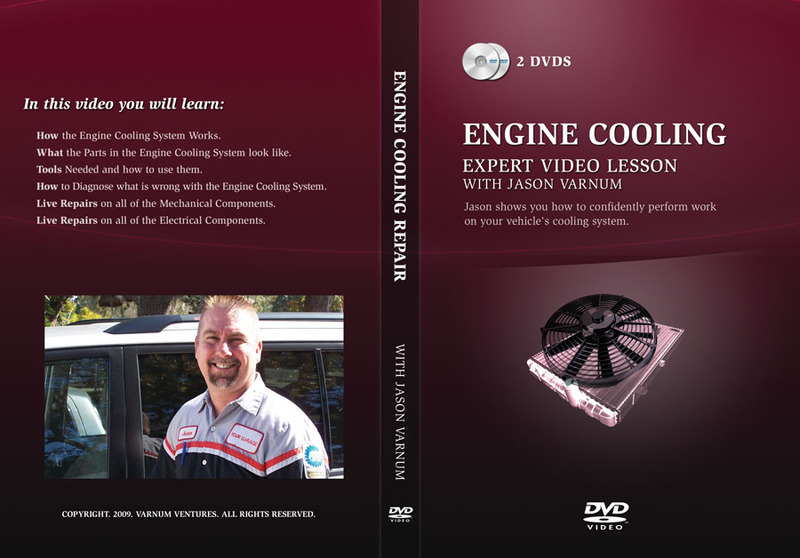 Jason shows you how to confidently perform work on your vehicle’s cooling system. 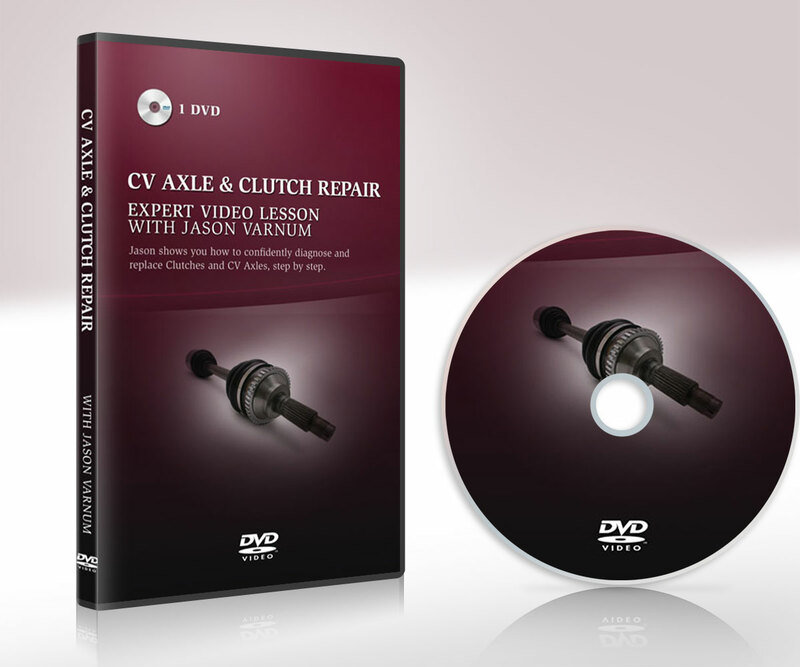 Jason shows you how to confidently perform work on your vehicle’s cooling system. Every lesson in the “Your Garage” series features this kind of detail and excellent teaching from a Professor of Automotive Technology. How the Engine Cooling System Works. What the Parts in the Engine Cooling System look like. 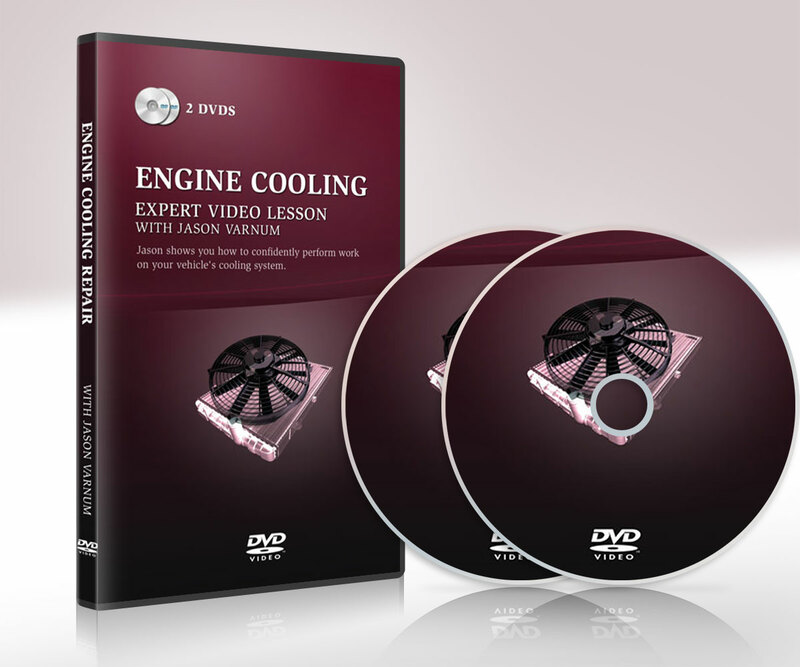 How to Diagnose what is wrong with the Engine Cooling System. Live Repairs on all of the Mechanical Components. Live Repairs on all of the Electrical Components.